If your certificate program is not on this list, it is not available for financial aid at this time. If you have questions concerning the financial aid status of your program, please contact the school or department that offers your certificate program for further details. 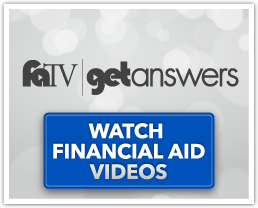 To qualify for federal financial aid, you must be enrolled at least half-time (6 hours for undergraduates and 5 hours for graduates in fall/spring; 3 hours in summer for both undergraduates and graduates).